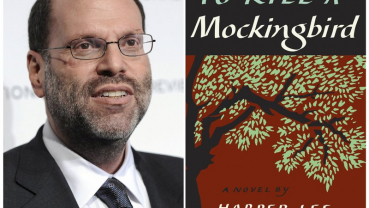 The dozens of community and nonprofit theaters across the US forced to abandon productions of “To Kill a Mockingbird” under legal threat were offered an olive branch in the form of Aaron Sorkin’s script for the Broadway version. 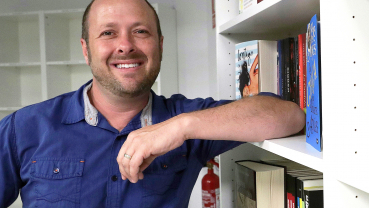 Young writer Nischal Malla launched his English novel Fargo amidst an event held in the capital. 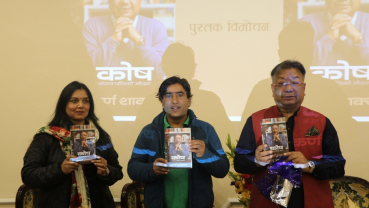 Actors Reecha Sharma, Surakshya Pant, writer Subin Bhattarai and President at ECAN, Bishnu Hari Pandey jointly launched the book. Katie Couric is writing a memoir, one she is counting on to live up to its title: “Unexpected.” In an announcement Tuesday, the publisher Little, Brown and Company told The Associated Press that the book was scheduled for spring 2021. Couric plans to share details both “hilarious” and “humiliating” as she looks back on her prize-winning, 40-year career. Narayan Wagle’s new book ‘Koreana Coffee Guff’ is hitting bookstores soon. 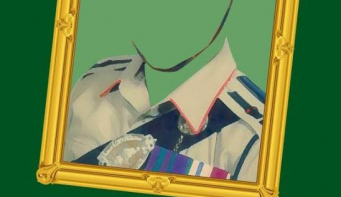 Wagle’s first book ‘Palpasa Café’ is considered a turning point in Nepal’s publication industry. ‘Palpasa Café’ not only inspired many new writers, but it also redefined the publication market. 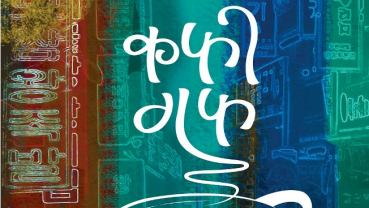 Since its release in 2005, ‘Palpasa Café’ has now gone through 30th reprints, making it probably the largest selling ‘non-text book’ novel in Nepali language. Nepali Diaspora in America organizes various literary events in many parts of the country. Oprah Winfrey, who considers Maya Angelou a mentor, said, “Maya Angelou is not what she has done, written or spoken. It’s how she did it all. She moved through the world with unshakeable calm, confidence, and a fiery, fierce grace and abounding love.” Angelou is best known for her book published in 1970, ‘I Know Why the Caged Bird Sings’ which received international acclaim. The book was also banned in many schools during that time as Angelou’s honesty about having been sexually abused opened a subject matter that had long been taboo in the culture. 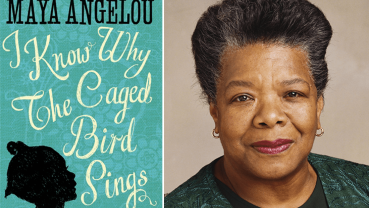 Later, ‘I Know Why the Caged Bird Sings’ would become a course adoption at college campuses around the world. With more than 30 bestselling titles, Maya Angelou has written 36 books. Here are some of her quotes that can instigate you to take action to better yourself. 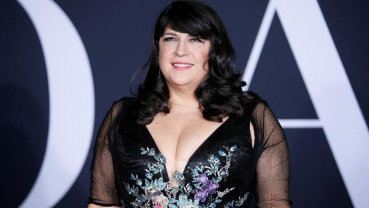 Asher’s defamation lawsuit, filed Friday in Los Angeles, contends that his family, career and reputation were damaged by the Society of Children’s Book Writers and Illustrators and its executive director, Lin Oliver. Baker didn’t ask to be called a humorist. 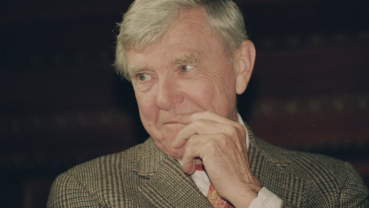 During a 1994 speech in Hartford, Connecticut, he said his goal for the “Observer” was to render the federal government, politics and diplomacy accessible through plain, easy-to-read language. It was to be more widely appealing than the “High-Church, polysyllabic” writing common in The New York Times.